What is the SAR Floor Hockey League? 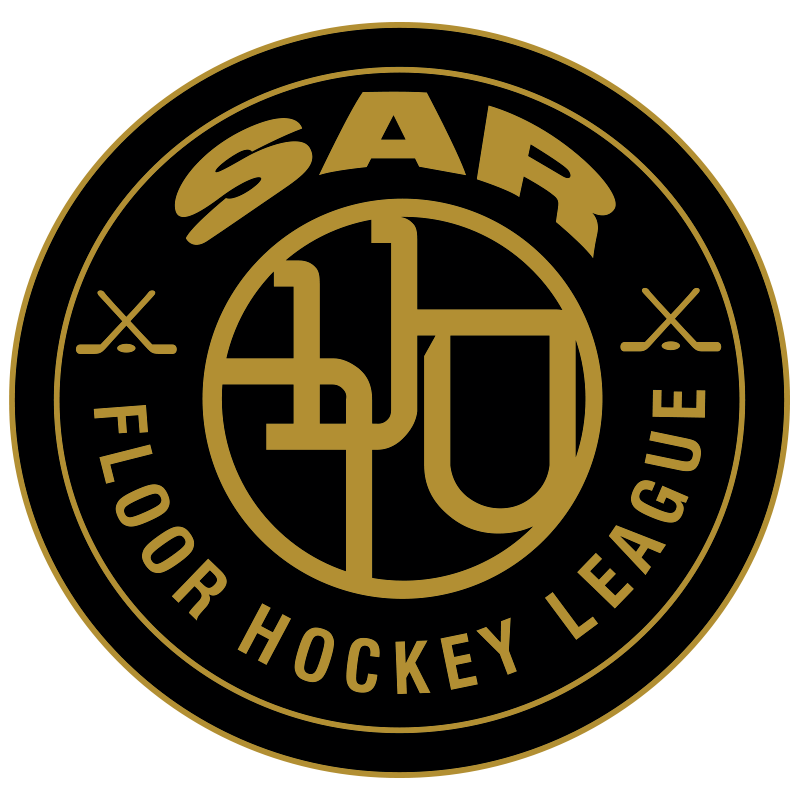 The SAR FHL is a fun-filled, instructive, and competitive Floor Hockey League played in the SAR High School Floor Hockey Rink in Riverdale, NY. Each player who signs up will be placed on a team chosen by the league directors. Each team will play a given number of regular season games and at least one guaranteed playoff game. All players/teams will learn the rules of the floor hockey game, develop their hockey skills, and learn the importance of sportsmanship and team play from experienced high school floor hockey players and coaches. As of now there are no practices. Depending on registration and requests, we may add a practice/clinic for each team. Each team will be coached by an experienced yeshiva high school hockey player and each coach provides instruction to their team before, during and after games. Therefore, it is important to not miss any games if possible in order to keep up with the progress of the rest of the team and league. No. All skill levels are welcomed. Teams will be filled as equally as possible with players of all skill levels. What should I do if my child is a beginner? If your child is a beginner, there are options to have either a private or group lesson for a fee with the directors and/or another coach per request. Please contact us at sarfhl@gmail.com to schedule a private or group lesson. What equipment is required? Where can I go to purchase? Check out the information from our website on required equipment. How do the sizes of the jerseys and sweatpants run? Note: Adult sizes run big. Goalies should order at least one size bigger in order to fit over their equipment. Does my child have to go to SAR to participate in the SAR Floor Hockey League? Absolutely Not. Kids from all schools are welcomed to join and play hockey. The SAR FHL provides a unique opportunity for your children to meet and play hockey with kids from all different schools and areas within the tri-state area. How do I register my child to play in the SAR FHL? Click on Register tab and fill out all of the necessary information. What is the Metro Floor Hockey League? 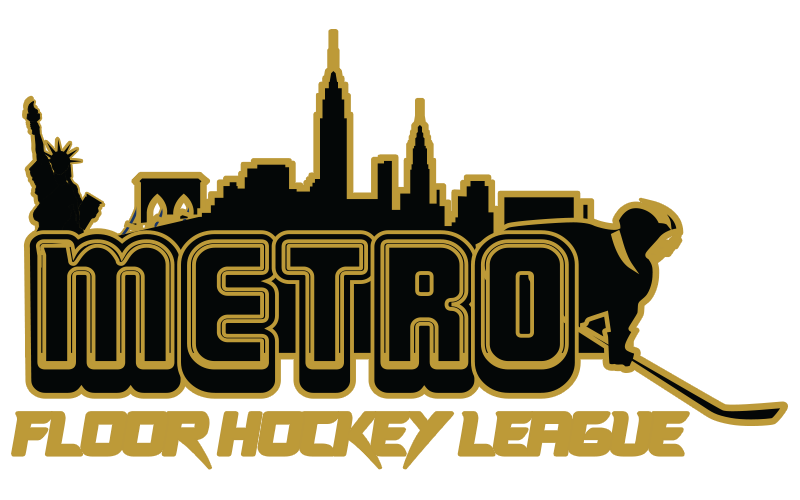 The Metro FHL is a hockey organization that develops and organizes Floor Hockey programs for both youths and adults in the New York Metro Area. The adult league takes place at the Riverdale Y. What is the Adult League Schedule? How do I register for the Adult League? Please email us at metrofhl@gmail.com for information.